Our first priority is to build trust with every customer and strengthen your faith in us. A decision to use us is a test of that faith in a field that may be unknown to you. As a result, we strive for superior customer service, performance, and excellence in rendering our services to you. Hylton Security is proud to provide Oroville security services and welcome the chance to serve your business, event or property. 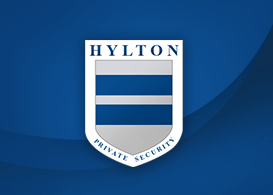 Get the right on-site security services for your company and facilities through Hylton Security. Find armed and unarmed security guards that fit your specific needs. 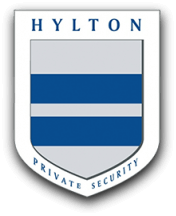 The Hylton Security event security staff provides reliable safety, security, and presence at concerts, professional sports, festivals, entertainment, corporate etc. Fire watch patrol and security services are available on a 24 hour a day basis from the team at Hylton Security. Our executive security guards provide personal protection and advise clients of any potential security threats present. We are licensed within the area and have the proper training and certifications to provide the level of protection necessary in these situations. Our mobile vehicle patrol service is an effective means of deterring crime, enforcing the law, and promoting a sense of security and safety in the neighborhoods, warehouse, construction sites, shopping malls, and parking lots. Hylton Security provides industry security services in Northern California area for all types of security and patrol services, ingress and egress at distribution and manufacturing facilities, parking lot patrol, auto dealerships, and a majority of basic security officer duties. 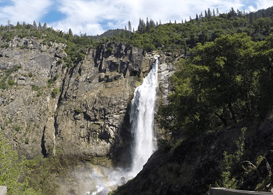 Lance Pinedo was born and raised in the Oroville Community and is a graduate of Las Plumas High School. Lance's passion revolves around the career path he has set before himself in security. Lance has continued his education in this field while taking classes in Security and Patrol Management, Security Techniques, and mastering firearm. Since 2011, Lance's passion has been to give back and protect the community he was raised in. During the Oroville Dam crisis of 2017, Lance and HYLTON SECURITY officers were asked to take a special role in the evacuation process and protecting and serving the community during this period of time. None of the businesses that HYLTON SECURITY served suffered losses during this time. A premier provider of public and private security services 24 hours a day, 7 days a week. We are giving our best to satisfy our customers.